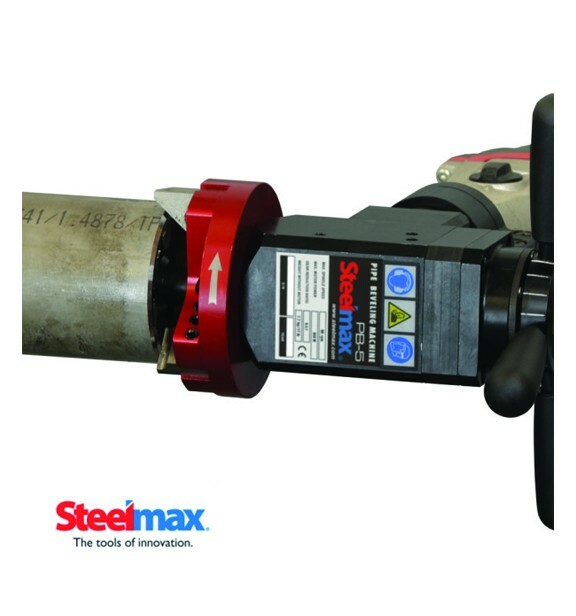 Eliminate laborious hand grinding, poor fit-up, weld defects and over welding with this in-line machining tool! 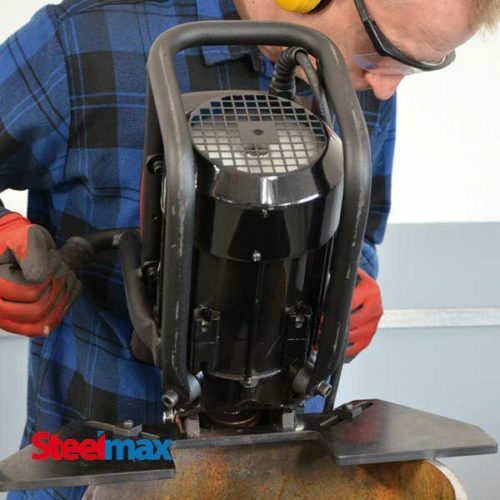 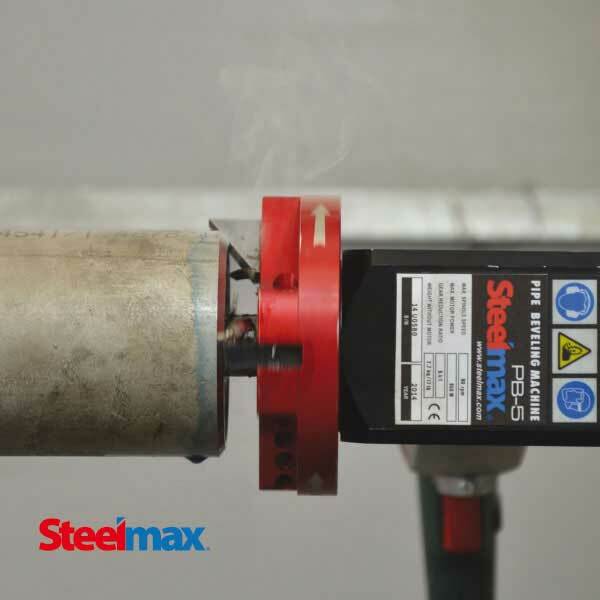 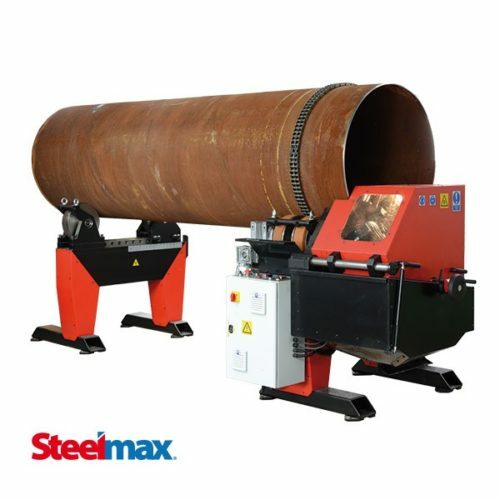 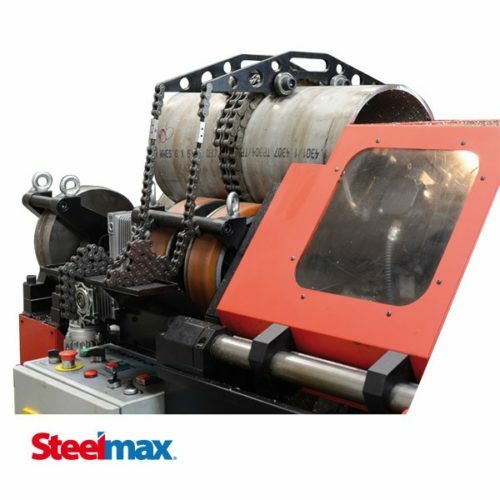 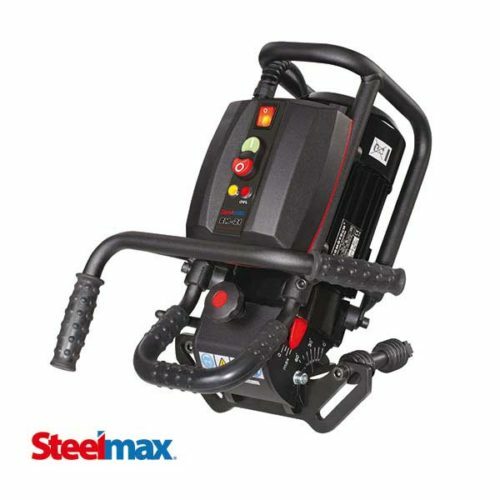 Extremely productive when full penetration welding is required, the Steelmax PB5 will produce accurate weld preparation in minutes. 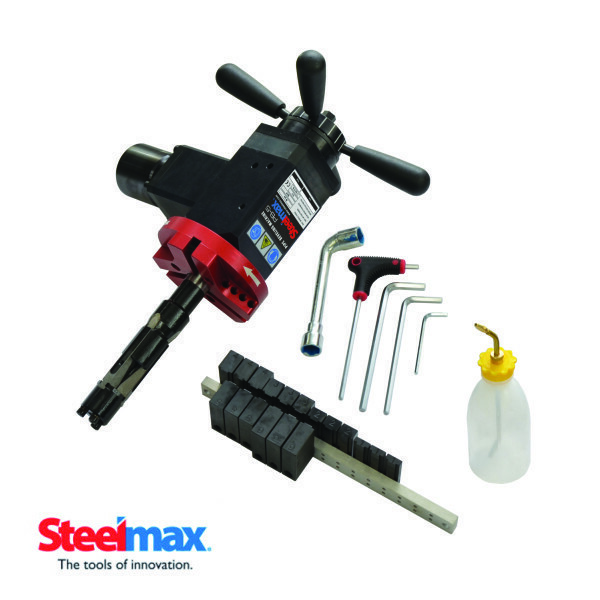 Creating highly repeatable and consistent fit-up, this tool dramatically reduces cycle times and improves work flow. 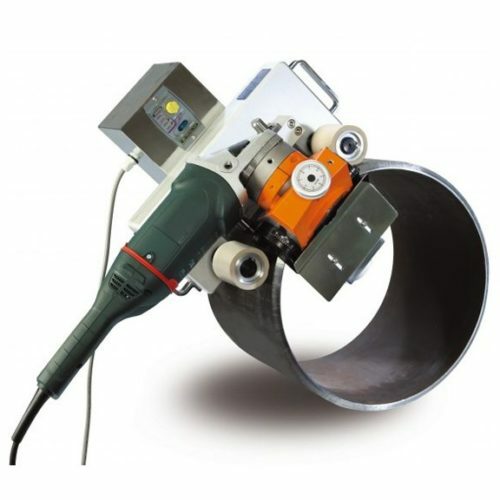 By utilizing a self-centering mandrel which mounts internally to the open end of the tube or pipe, the PB5 can be rapidly deployed from one pipe to another. 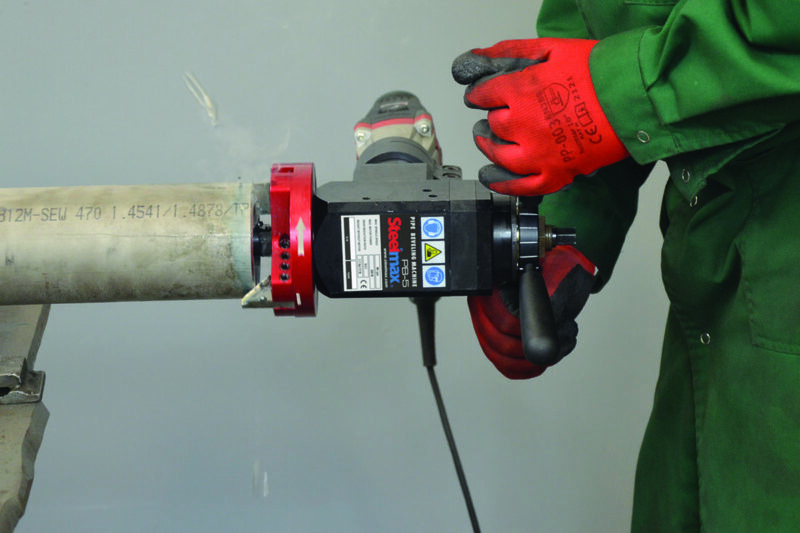 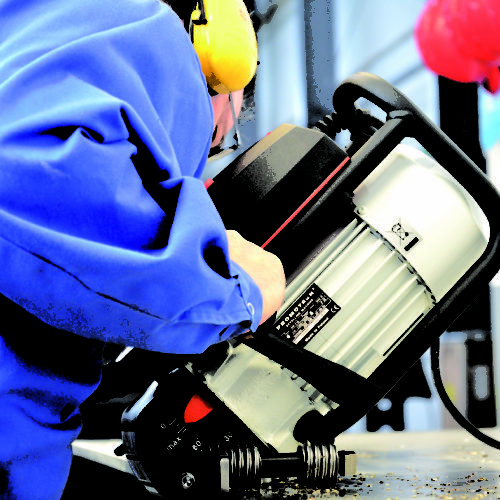 Available with a pneumatic or electric motor, the PB5 can be mounted in pipe or tubing with a minimum inside diameter of 1.25″ (32 mm) and can bevel outside diameters up to 4.5″ (114 mm). 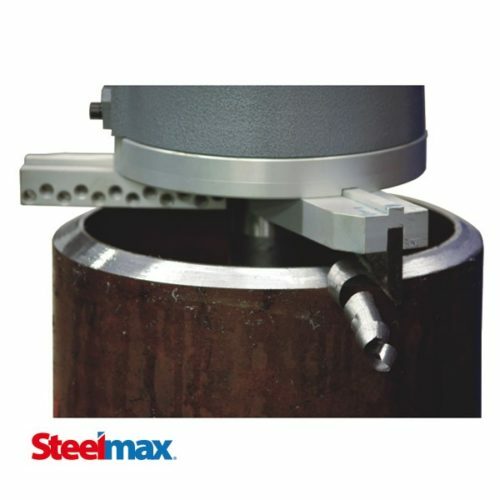 Designed with three tool holders, the PB5 can simultaneously mill the OD Bevel, Root Face and ID counterbore to create consistent wall thickness around the joint and ensure complete weld penetration. 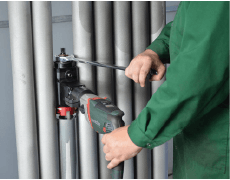 Boiler Repair Kit for working on water walls and in restricted spaces. 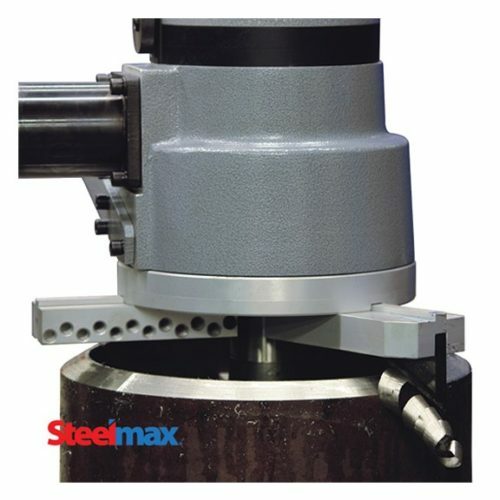 * Requires optional 5-1/2” (140 mm) spindle disk set. 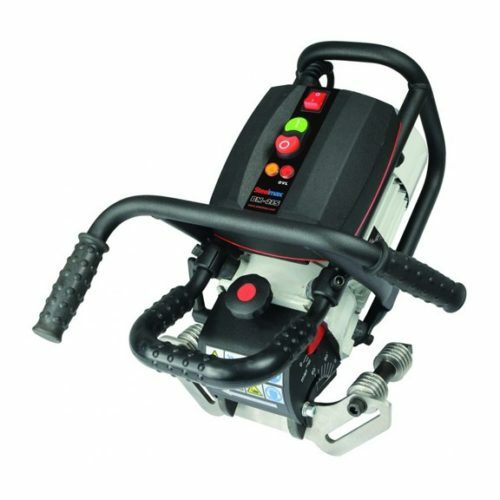 All information is subject to change without notice.